Festivals in India are no less than a grand carnival celebrated with great jollification and enthusiasm by the Indian citizens. Be it the religious festivals like Diwali and Holi, or the national festivals like Independence Day and Gandhi Jayanti, people never fade away from indulging into their soulful and exhilarating celebration nationwide. As soon as any festival approaches in the calendar, the whole nation begins with the grand preparations in full vigor and joy. After all, India is renowned all over the world for its rich culture and traditions. Republic Day is one such national festival that witnesses a nationwide celebration; its jollification is not just limited to the grand parade and awarding ceremonies that takes place at the India gate. Whether it is the schools, colleges, or the residential areas, this festival of national importance is observed by everyone in the country. Republic Day generates the sentiments of patriotism and pride in the heart of every Indian and brings them much closer to the nation called ‘India’ in true letter and spirit. As every festival is commemorated with delightful gifts to the dear ones, Republic Day is also witnessed by the exchanging of gifts among the loved ones. Just like other festivals, this festival also deserves the same respect, or much more than other festivals as because this festival is one of the major reasons that we can celebrate all the festivals in India with great freedom and joy. Therefore, mark the celebrations of this devoted festival with flamboyance and triumph among your dear ones with amazing Republic day gifts. Here are some wonderful gifting ideas for the splendid occasion of Republic Day to make this 70th Republic Day the most happening and a joyous one with your loved ones. Indian flag stand: Just a thought of national festivals brings to our minds the image of the tri-colored National Flag swaying in the air with great pride. 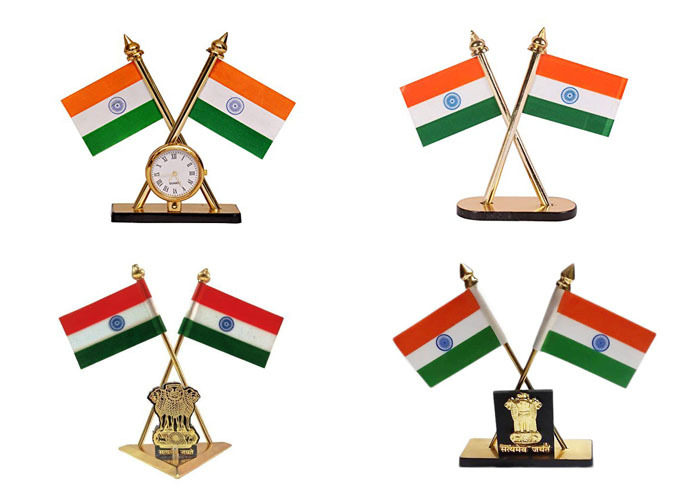 So, mark this Republic Day with amazing Indian Flag stands as gifts to your loved ones to arouse the feeling of happiness and pride. 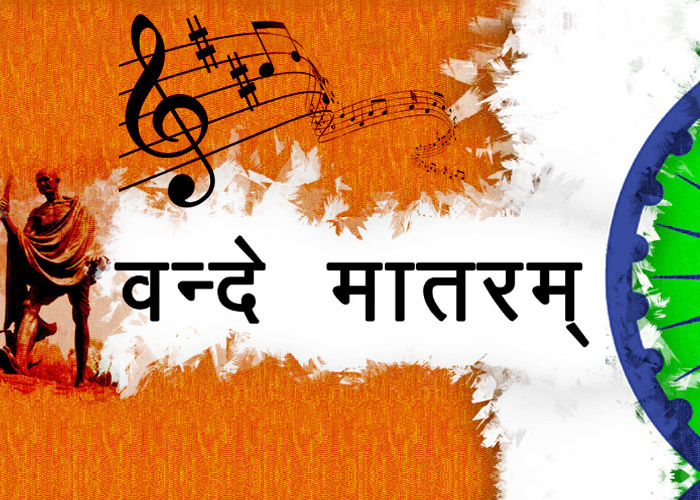 Personal collection of patriotic songs: Songs serve as great motivators in one’s life. They can stimulate the emotions in one’s heart and mind. Gifting a CD or a pen drive with an incredible assortment of patriotic songs will certainly instigate the feelings of nationalism in your loved ones’ hearts. Books on Indian heroes: There are multitudes of books written on Indian freedom fighters stacked in the libraries in India. 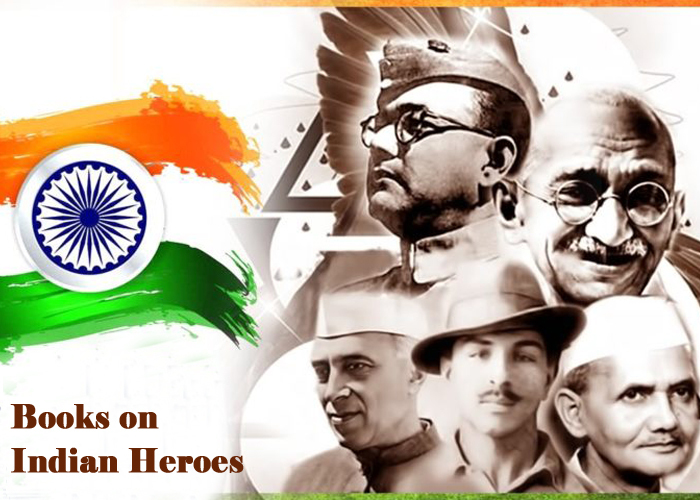 Pick any good book on the Indian heroes like Mahatma Gandhi, Shaheed Bhagat Singh, etc. to gift your dear ones this Republic Day. 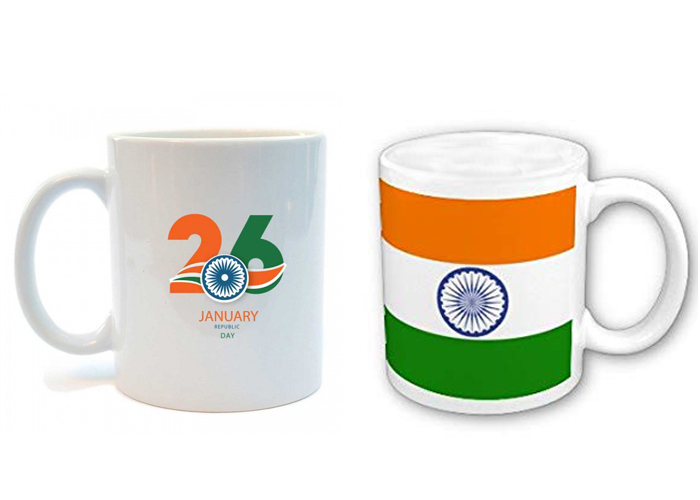 Personalized Mugs with Indian flag image: Sipping coffee or tea in the morning in a mug printed with an image of the Indian Flag is a wonderful feeling that will fill you and your ones with a sense of immense pride for the country. Spiritual gifts: As the year has just started, the spiritual gifts make great gifts for the occasion of Republic Day. 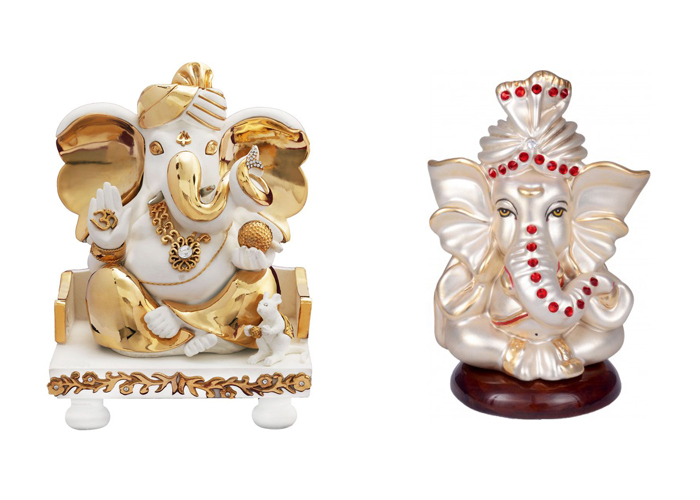 They are the carriers of happiness and prosperity; they represent a fruitful and prosperous year ahead for your loved ones. Personalized t-shirts: Clothes are epitome of your personality and way of thinking. 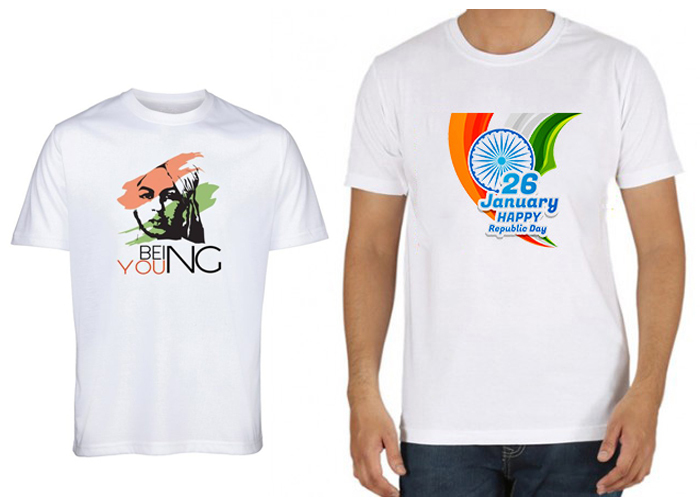 This Republic day, present your dear ones with a t-shirt imprinted with the faces of the freedom fighters, Indian flag, or a famous quote by an Indian hero to deep dive into the moods of this national festival’s celebrations. 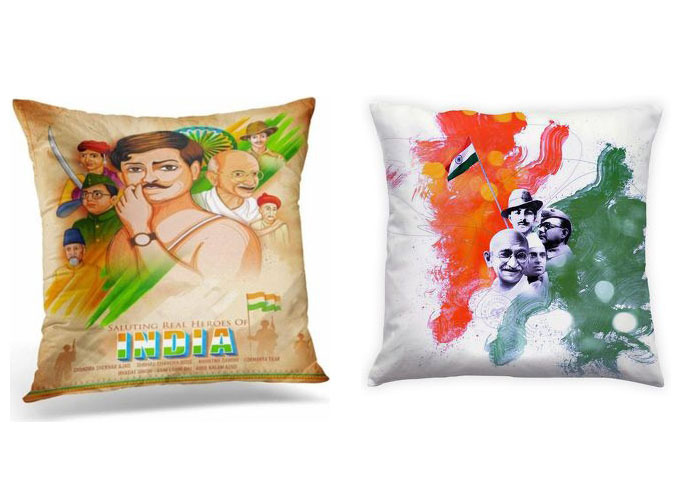 Freedom fighters cushions: The interiors of homes undoubtedly depict one’s way of looking at life. Decking up our or the loved ones’ homes with the cushions designed with the images of freedom fighters on Republic Day is a great and thoughtful idea. These cushions truly symbolize your love for the nation and your acknowledgment of the sacrifices of the country’s freedom fighters. 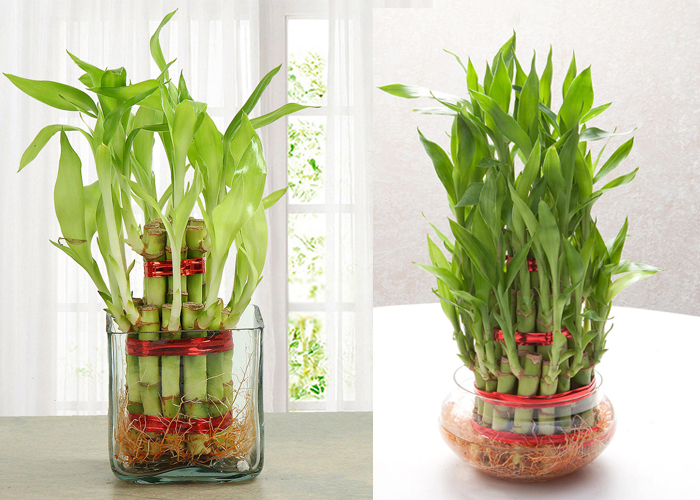 Plants: These evergreen surprises are incredible gifting items for the occasion of Republic Day. The lively plants signify the flourishing Indian subcontinent and are indicators of good health and well-being of your dear ones. All the credit goes to the Indian heroes for making India a Dominion. 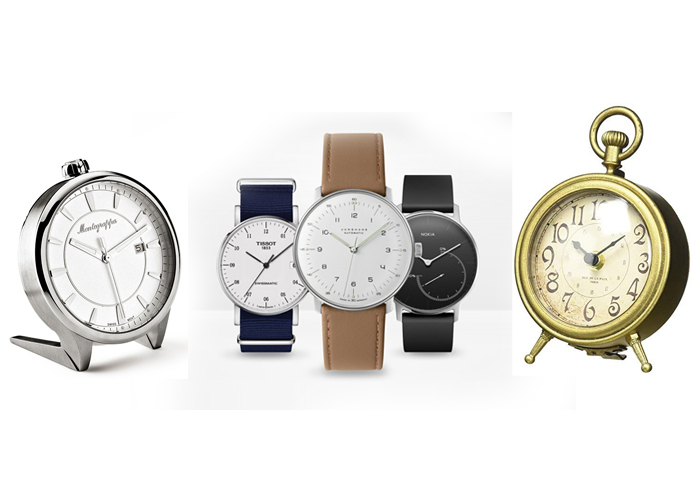 Watches & table clocks: These time indicators make fabulous gifts for any occasion. As personalization of gifts has encapsulated this gifting product, you can get them designed in your required formats. For the Republic Day, you get buy a watch or a table clock for your loved ones with the image of the Indian flag in the background to resonate with this national festival. 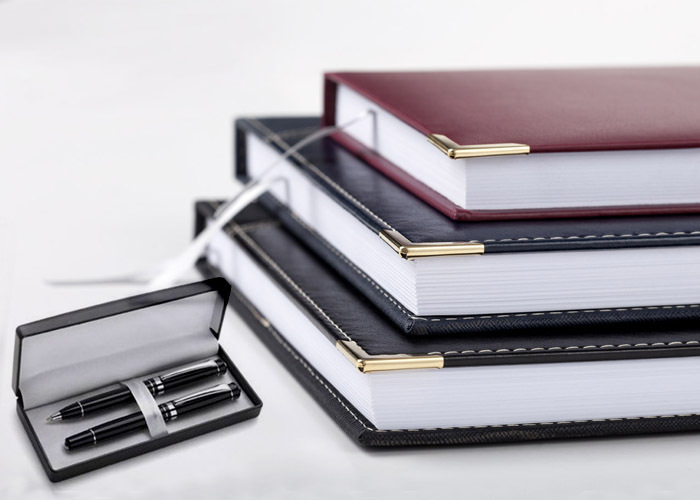 Diaries and pen set: This combo is an amazing gift item to present our loved ones on Republic Day. As the entire lies ahead in the calendar, wish your loved ones the best in life, making Republic Day the occasion to communicate these feelings of yours to them. Many of you must be amused to see these gifts in the list of Republic day gifts, but we assure you that these gifts will certainly make your relationships a deeper one. Life is all about celebrating and expressing our love and gratitude to our dear ones whenever possible. 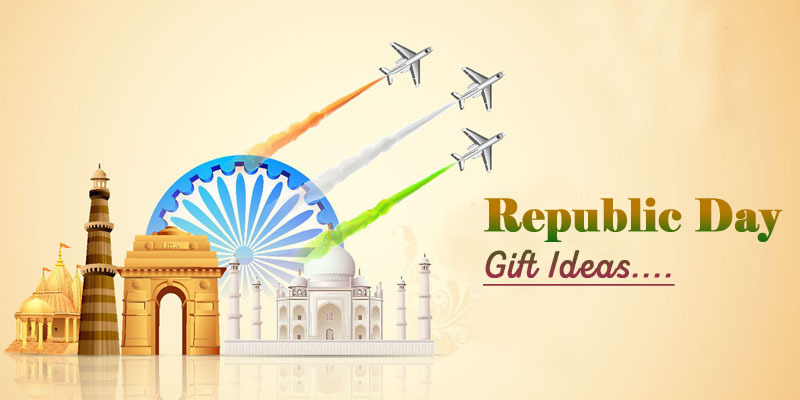 We all expect gifts on Diwali, Lohri, Holi, or Christmas from our loved ones, but presenting these alluring gifts on Republic Day will certainly make them sweep off their feet by this beautiful gesture from you. Giftalove.com eases your task of buying some of these gifts as you can conveniently order them while sitting at home in one’s room. The range is extensive and reasonable especially created considering a single and the most important factor of Customer Satisfaction. Therefore, let’s get started with the Republic Day gifts shopping!